Niels Tvilling Larsen, former CTO and Chief Visionary Officer of Denmark’s national flexible transit platform joins Chicago’s rapidly growing mobility transformation powerhouse DEMANDTRANS, Inc.
DEMANDTRANS, Inc of Chicago announces the hiring of Executive Niels Tvilling Larsen, developer of Denmark’s national flexible transit platform. Larsen will assume the role of Director of Transformational Technologies and Mobility Partnerships for Europe, Asia and the Middle East. Recognizing how a series of converging technological and social trends are dramatically reshaping the way people and goods move, Larsen will spearhead the global development ofKOMBO: the first Dynamic Mobility Blended Capacity Platform of its kind. As the architect of the first nation-wide mobility allocation platform in Denmark, his efforts were instrumental in building the system that organized over 500 different mobility providers, generating 20,000-plus rides a day. This integrated system not only improved mobility performance but greatly reduced costs in the area of Demand Responsive Transport (DRT). For over 20 years, DEMANDTRANS has been instrumental in delivering advanced technology and software applications to solve challenging problems in the transit industry. 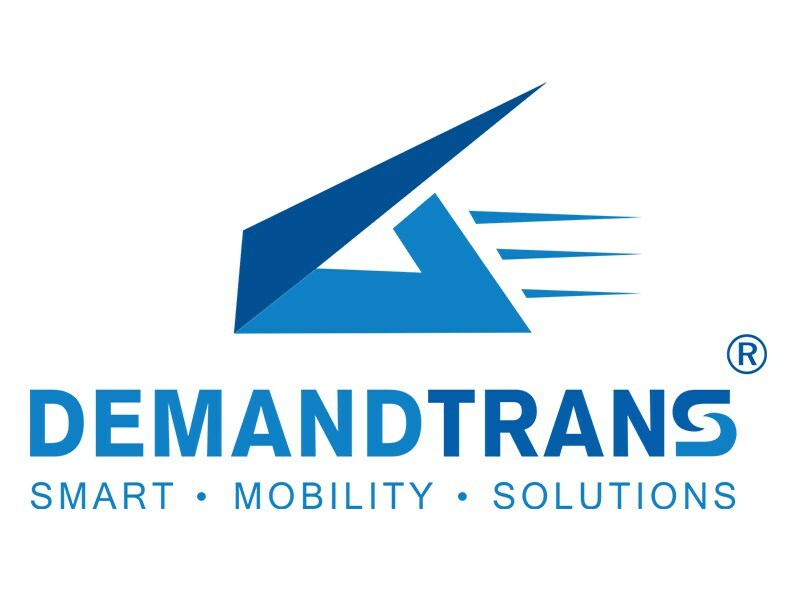 From operations management, resource scheduling, predictive modeling, transportation logistics or Smart City Solutions, the DEMANDTRANS team works with clients in the US and abroad to design and deliver intelligent transit technology to help make platforms such as Mobility-As-A Service a reality in any city of any size. Niels Tvilling Larsen has 20 years of experience in the field of flexible transit in Denmark, both in terms of implementation, operation and the continued development of smart transportation systems. A former public servant, Larsen served 10 years on the city council in the fourth largest city of Denmark, Aalborg, making him comfortable straddling both the constraints and opportunities of the public and private sectors.